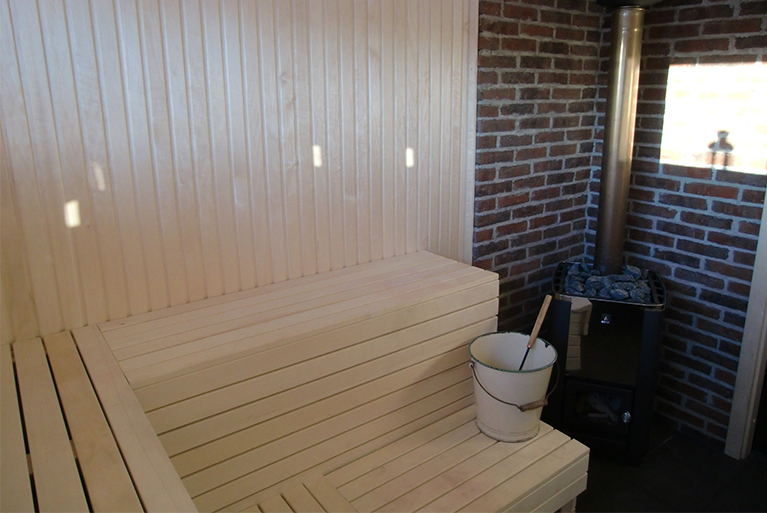 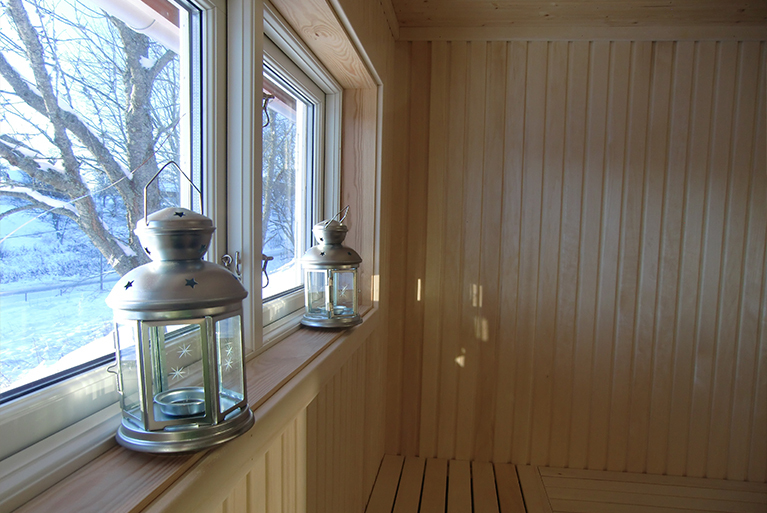 Bykhuset is a timber built building in Boday By that can be booked to enjoy a relaxing time in the wood fired sauna. 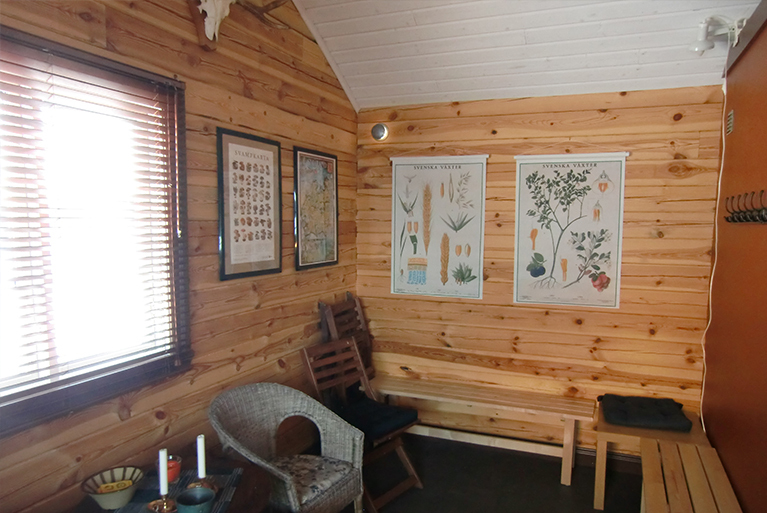 The communal room holds daily newspapers, games and information about local activities and sites to visit. 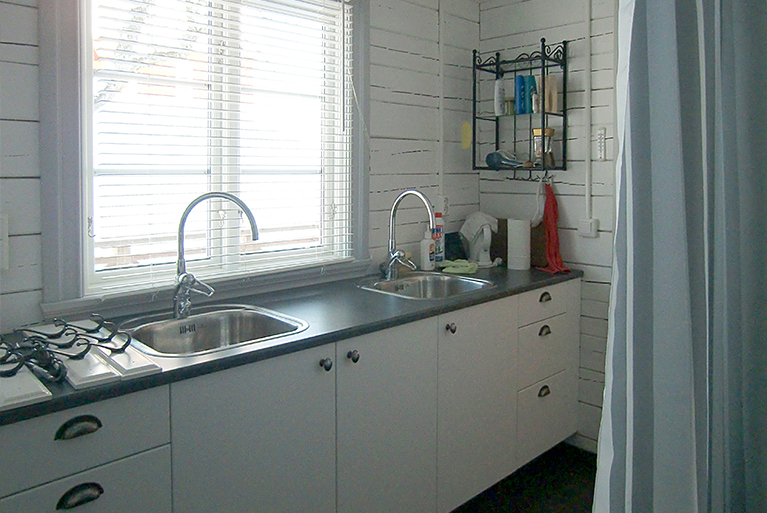 The utility room offer laundry opportunities along with a shower and toilet. 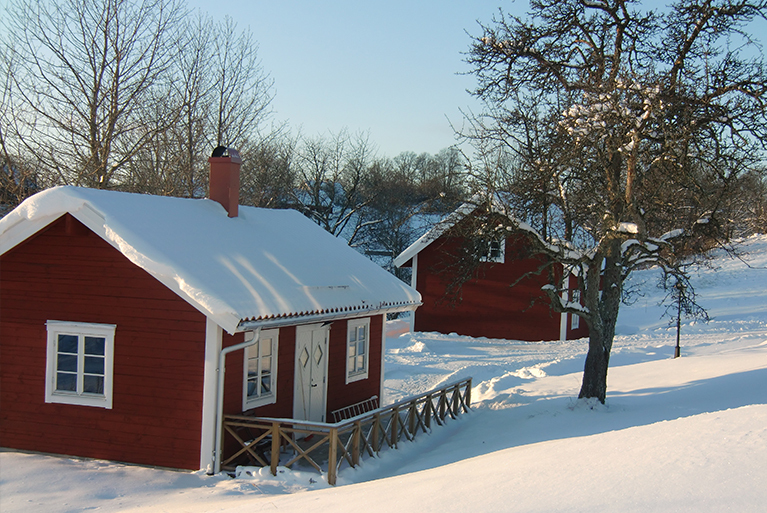 The entire building has underfloor heating.